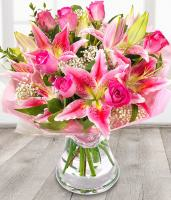 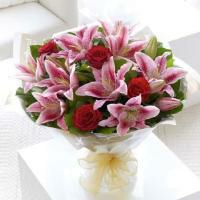 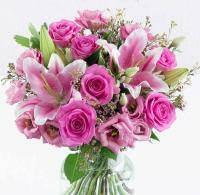 Send fresh flowers to Banglasdesh including roses, lilies and other amazing floral bouquets. 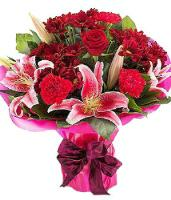 Use Overseas flower delivery as your local online Bangladesh florist and see why flowers fresh from the fields are better than local Bangladesh florists. 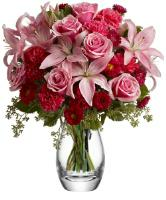 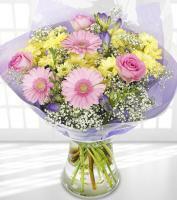 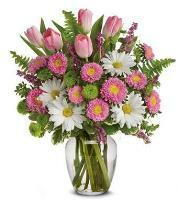 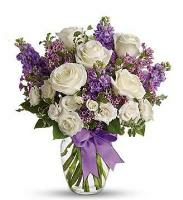 Flowers are always fresh as they are shipped fresh from the grower's filds to your loved ones door in Bangladesh. 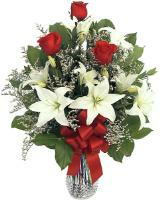 Rest assured that you're using the industry's best floral service. 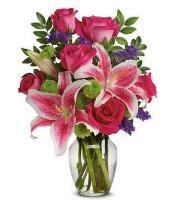 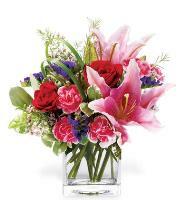 Our flowers are shipped shortly after being cut so your recipient in Bangladesh can enjoy longer lasting freshness. 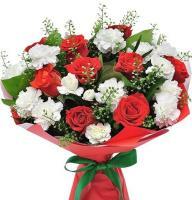 Want floral delivery to Bangladesh? 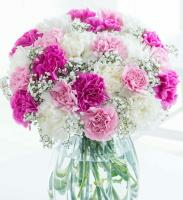 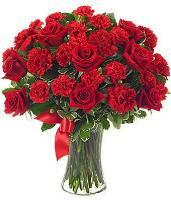 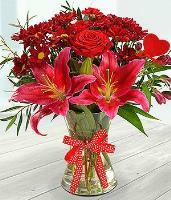 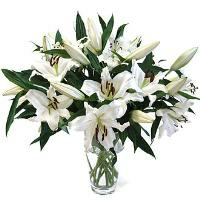 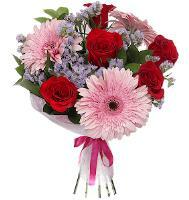 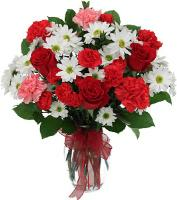 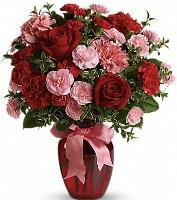 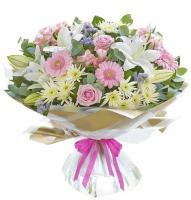 Send flowers to Bagladesh today with Overseas flower delivery. 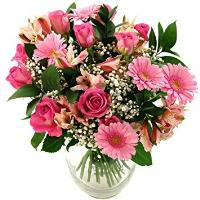 It offers fresh same day if order made before 12.00pm (local time) flower bouquets and unique gifts that can be delivered to Bangladesh on the day of your choice - same day and next day delivery available!